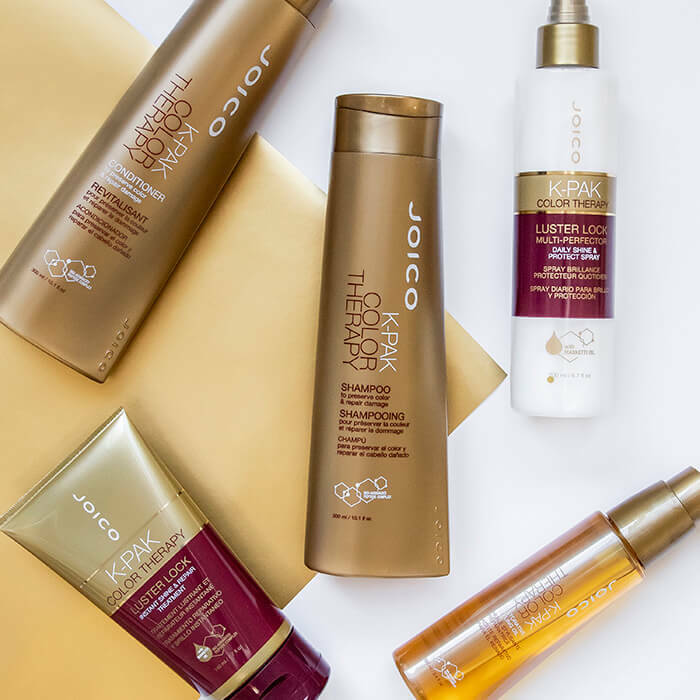 Experience the inner joi and confidence of exceptionally healthy-looking hair with the most comprehensive, technologically targeted collection of home care products—all designed to put sophisticated salon results into your hands. 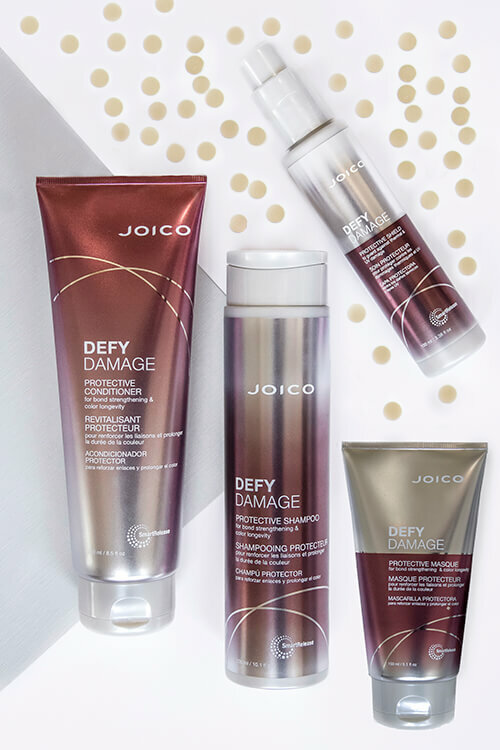 Introducing Defy Damage, a game-changing home care system that universally protects color and hair health to help you defy fading and damage. 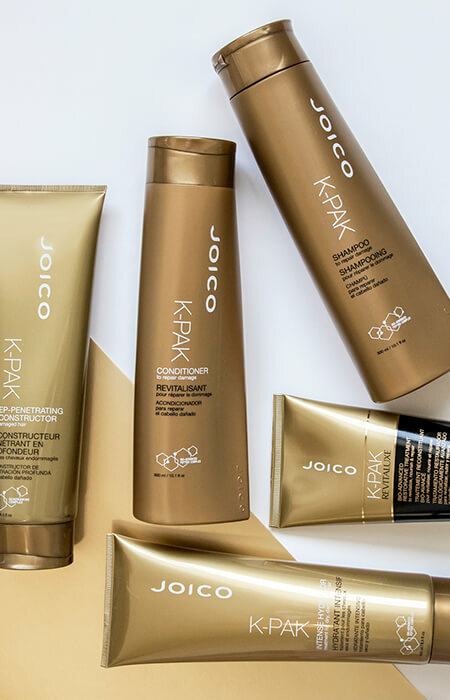 A must-have if you’re partial to color services and exposed to the ravaging effects of daily heat styling, UV, exposure, and environmental pollution. 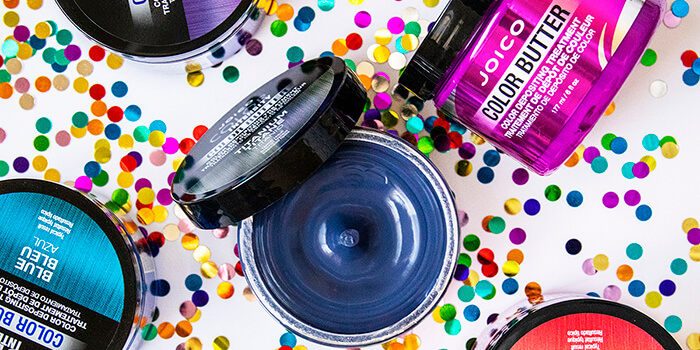 Perfectly formulated, tone-correcting pigments in a collection of shampoos and conditioners that instantly neutralize undesirable brassy tones in blonde, brunette, and gray hair. 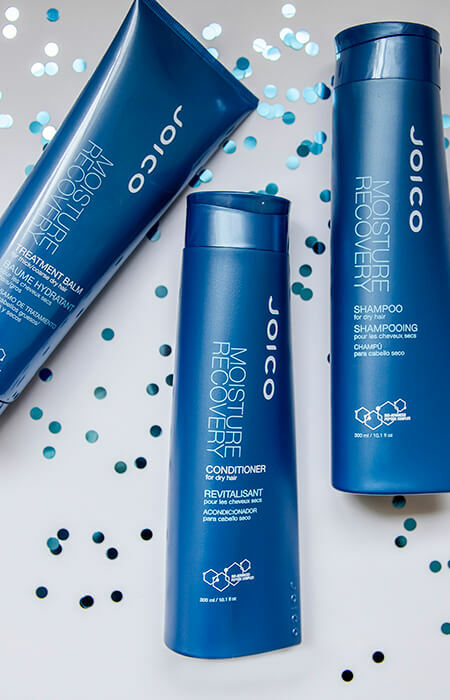 Powerful reconstructive technology in a home care line, designed to help repair and strengthen hair precisely where—and when—it needs it. Intensive marine ingredients help deeply quench dry, dehydrated hair for the ultimate softness and manageability. Transformative texturizers that take you wherever you want to go, high or low. 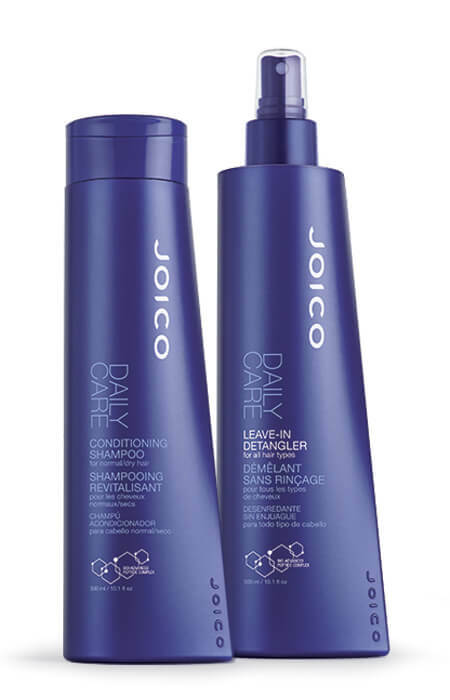 Combined with state-of-the-art ingredients that help protect your hair from damage. 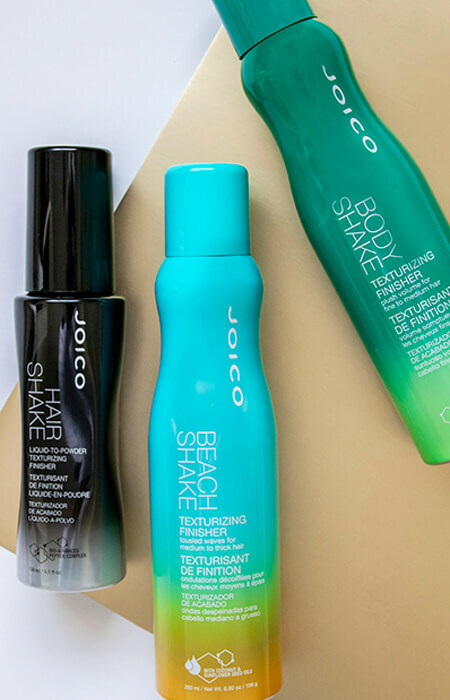 Shake, spray, mold, and transform hair into gorgeous, healthy-looking styles, with game-changing technology that actually helps improve and maintain the condition of your hair. 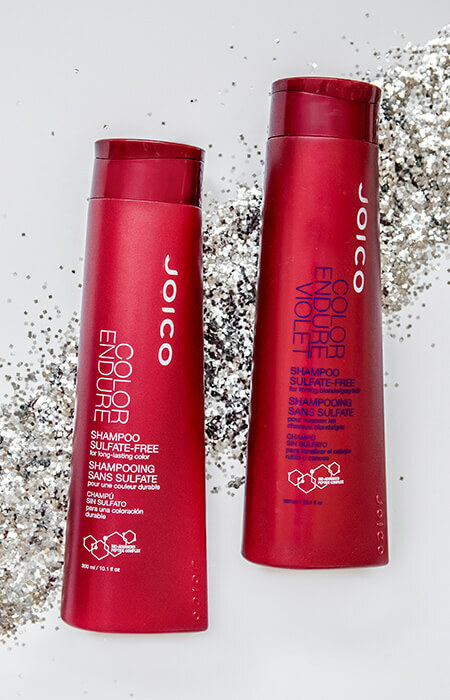 Sulfate-free cleansers that help keep color true to hue with anti-fade/environmental protection, plus violet-toned brass banishers. 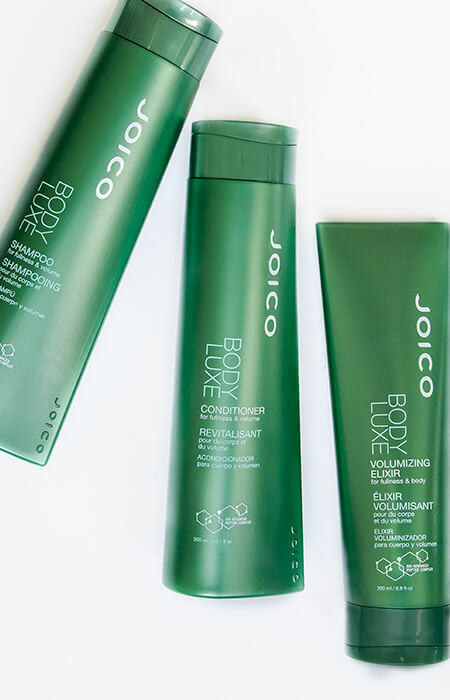 Weightless, volumizing collection that gives fine, limp hair a larger-than-life boost. 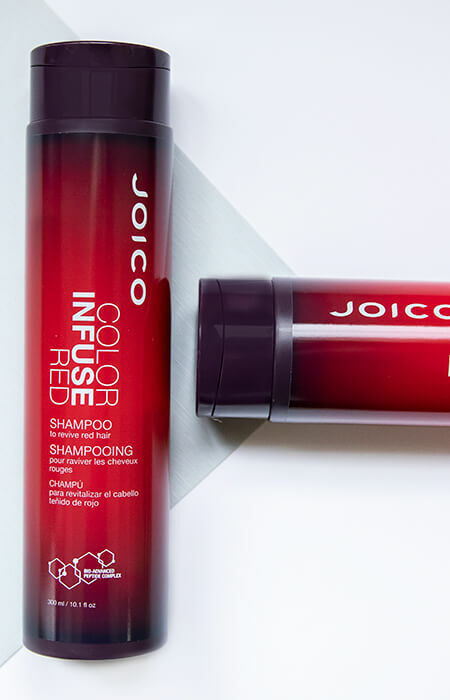 Designed specifically to amp up the intensity and shine of red hair, while protecting strands from damage for up to 25 shampoos. 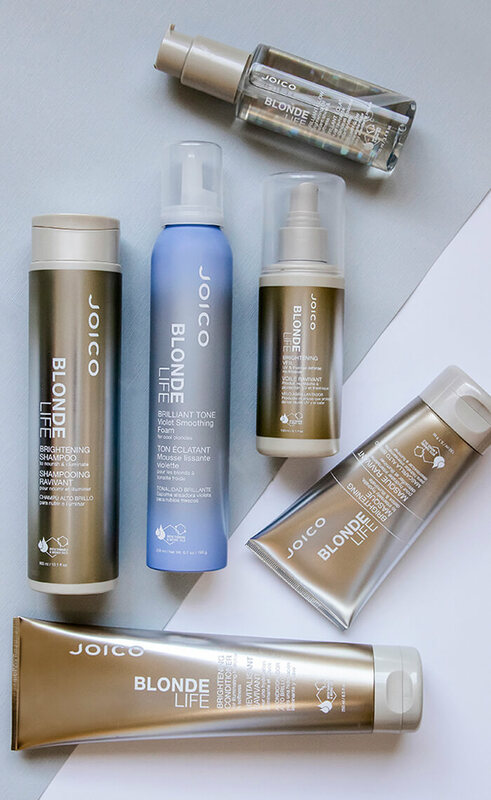 With just the right amount of conditioning and protection, our classic Daily Care formulas instinctively maintain the health and beauty of normal-to-dry and normal-to-oily hair.